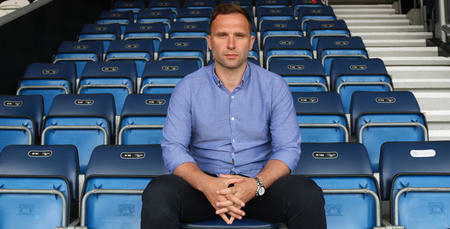 LEE Hoos has given an update on QPR’s search for a new manager – stressing the importance of the next appointment for the club’s long-term future. Following the departure of Steve McClaren, the reins have been handed to John Eustace on a caretaker basis. 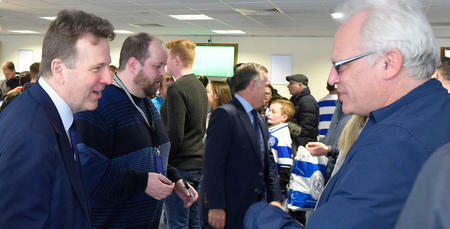 Ahead of Saturday’s game with Swansea City, the R’s CEO told www.qpr.co.uk: “The process to identify our next first team manager continues. “John is in charge in the interim and he, his staff and the players have shown that they’ve got that character. 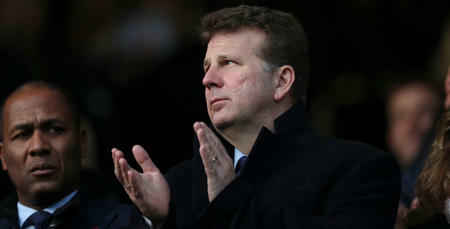 “I cannot stress enough how important the next appointment is, in terms of the long-term future of the club. We must get it right and can’t just be looking at only one season, or one game. 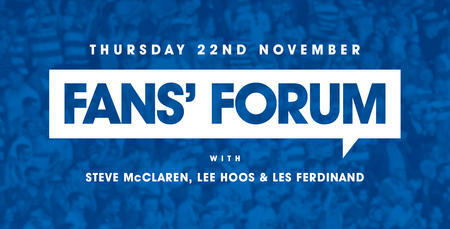 “The Board understand that, and I think the fans do too. Without being too philosophical about things, supporters come to football for a bit of escapism. The last thing they want is to have more frustration in their lives from the match. “When things are good, life is too – but when things aren’t going well with your team, that isn’t necessarily the case. I completely get that and believe me, no player, coach or member of staff wants to add more grief to a fan’s life. 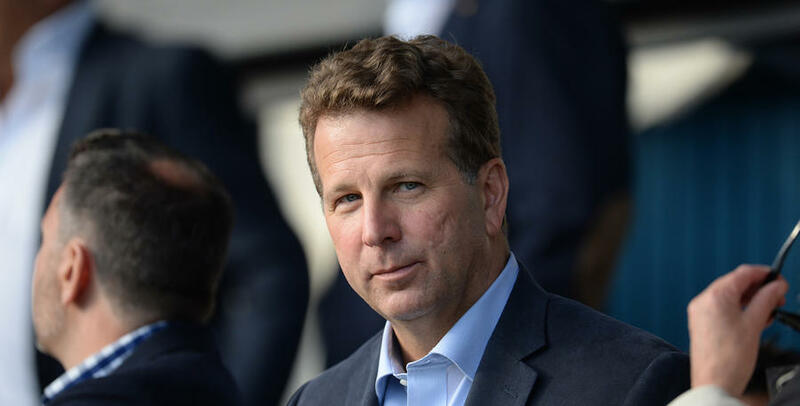 “Les, the Board and I will do our best to make sure the decision on the next manager is well grounded and well suited to the club’s goals to take us forward. It will not be a knee-jerk reaction. Reflecting on McClaren’s exit, Hoos added: “It is always disappointing when you have to part ways with a manager, like we did with Steve McClaren last week. Steve was popular with the players, but we felt that we needed to make the decision to move the club forward. “It is well documented what we’re trying to do. We have to develop players and, collectively, we also have to make progress on the pitch. 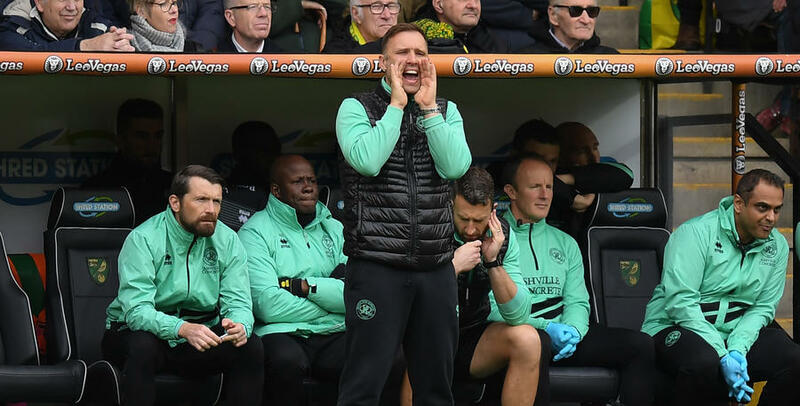 Eustace – who was assistant to McClaren – presided over a 4-0 defeat at table-topping Norwich City in his first game in caretaker charge, before a much-improved performance in midweek saw Rangers battle out a goalless draw with Millwall. “Like the rest of us, the players were desperately disappointed with last weekend’s forgettable defeat at league leaders Norwich,” Hoos said. “However, they took that punch and got back up to more than match one of the most physical teams in the league in Millwall on Wednesday evening. It was a performance full of effort and commitment. “Hats off to John and the players for that – and thank you to all the R’s fans for their continued support patience and support. But hey, it’s never easy supporting Rangers, is it? The person who comes in must fit in with what we’re trying to do with QPR moving forward.